(that Africans) can unite in their efforts to improve and to solve the problems of Africa." To support initiatives that empowers vulnerable people and promotes sustainable development. 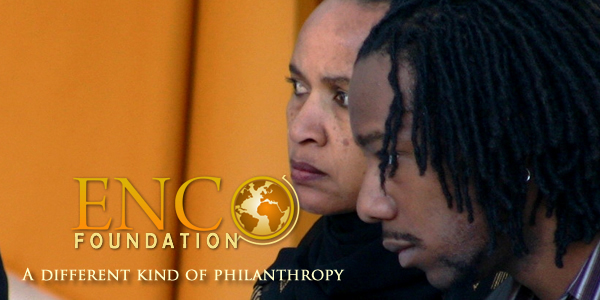 ENCO Foundation aspires: " a society where the dignity and hope of vulnerable communities’ is restored. " Our approach is defined by a deep commitment in partnering with communities and individuals in shaping their future destiny. Towards this end, ENCO Foundation pursues participatory approaches to development that are community driven and people centred. In addition, our humanitarian interventions are guided by approaches that alleviate human suffering, promote sustainable solutions and advocate for legislation and policy change that protect and empower vulnerable people and marginalised communities.